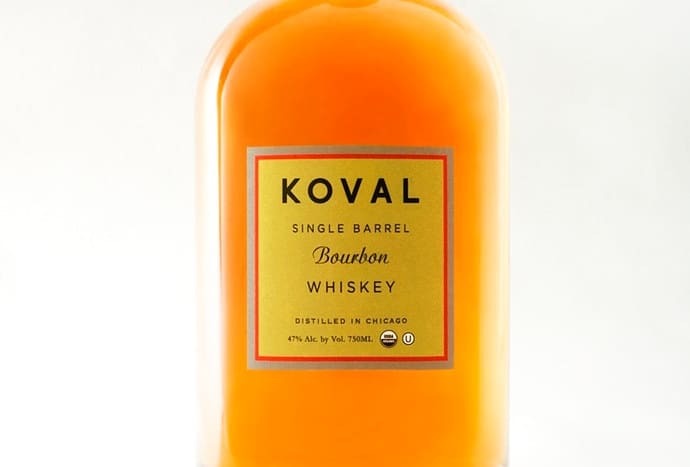 I returned to Koval, Chicago’s first distillery since Prohibition, this time to make friends with its small batch single-barrel unfiltered bourbon. Aged in heavily charred new oak barrels at 94 proof, the requisite corn in the mash bill is paired up with a surprising grain: millet. In playing matchmaker, founders Robert and Sonat Birnecker have discovered an exciting combination of grains to produce a whiskey that’s not your everyday bourbon. The high char in the barrel ages it quickly and gives the whiskey a nice kick. Millet isn’t a grain you see very often in spirits, at least not here. Many countries in Africa and Asia make use of it in both food and drink. India, for example, is the world’s largest producer of millet, and the folks in Tibet and Nepal use it to make their chaang and their rakshi. Chaang, in particular, is prized for its healing properties aimed at all sorts of afflictions, including, interestingly, alcoholism. I suppose that with it’s low alcohol content and beery flavor it allows one to keep that pesky drinking problem on a low simmer. 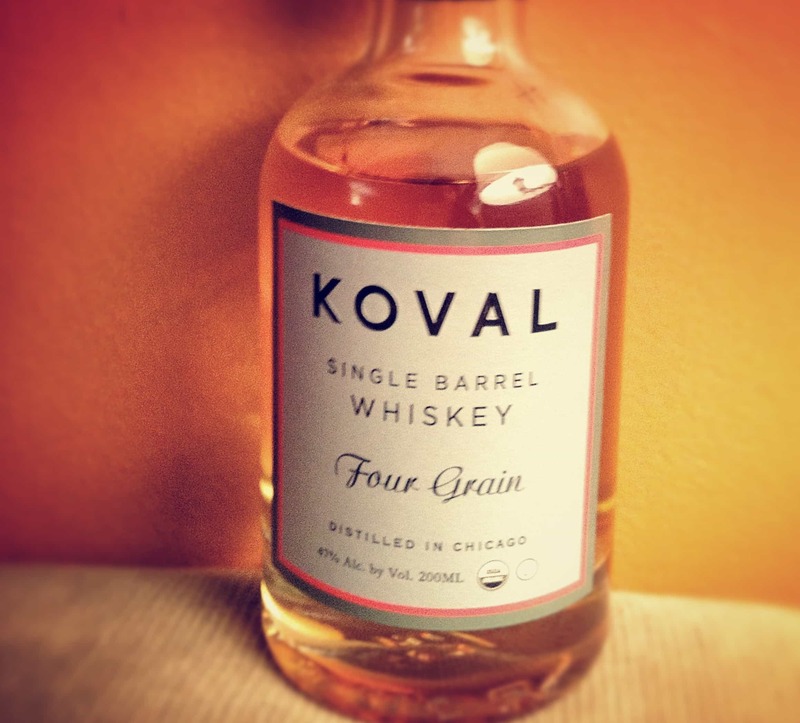 So dedicated is Koval to this ancient grain that they also offer a whiskey that’s %100 millet, the first of its kind in the U.S., sourced from a local organic farmer collective in the Midwest. I aim to get my hands on a bottle some day. NOSE: The first whiff is Riesling, the second is a noseful of parfait. MOUTH: In one hand, take a dried apricot studded with a couple of cloves and dip it in vanilla custard. Take a teeny tiny bite. With the other hand, shake a dash of pepper on a Red Vine licorice strip and shove it whole into your mouth. As you chew it all down, beat yourself about the head with a scorched campfire marshmallow. It’s kind of like that. Definitely my kind of whiskey. A 750ml bottle goes for around $50. You can buy one online, through binnys.com. Here’s a link. This is the greatest bourbon review I have ever read. Palate: Exactly the same as the nose, like drinking nail polish remover aged in green oak barrels, ethanol kick is not pleasant and is prevalent. Finish: Ruins your palate for the entire day, everything you drink after drinking this Koval bourbon, tastes like this horrid Koval bourbon. I feel this is the WORST bourbon I have ever had, hand’s down. I don’t even know what I’m going to do with the bottle, I’ve only had the one drink and I’ll NEVER, EVER, drink it again. I can’t even give this to my worst enemy as a joke, it’s just too unkind. Guess I’ll have to keep it to use to clean my paint brushes. $50 down the drain….